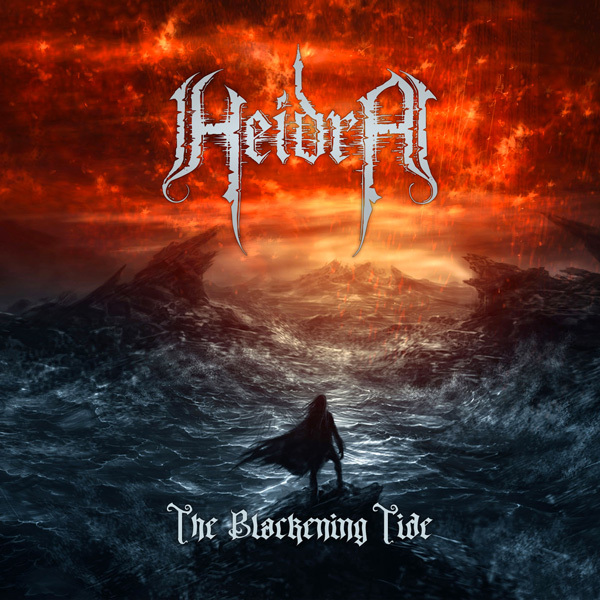 Heidra are a Copenhagen based metal band playing a mix of melodic, black and power metal with folk-themed undertones, powerful choruses and brutal growls. Heidra has a strong following in the Danish folk/metal scenes with an established yet growing fan base and a rich gigging history around the country. 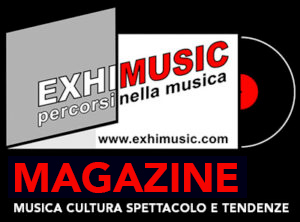 Heidra was formed in 2006 and has been steadily growing in strength, in song-writing and as a liveperforming band for over 12 years. Heidra released their debut EP Sworn to Vengeance in 2012 which was followed by the bands first full length album Awaiting Dawn in 2014. The album was recorded in Andy La Rocques (King Diamond) Sonic Train Studios and accompanied by the bands first professional video filmed on location at the iconic Møns Klint for the song The Eyes of Giants.